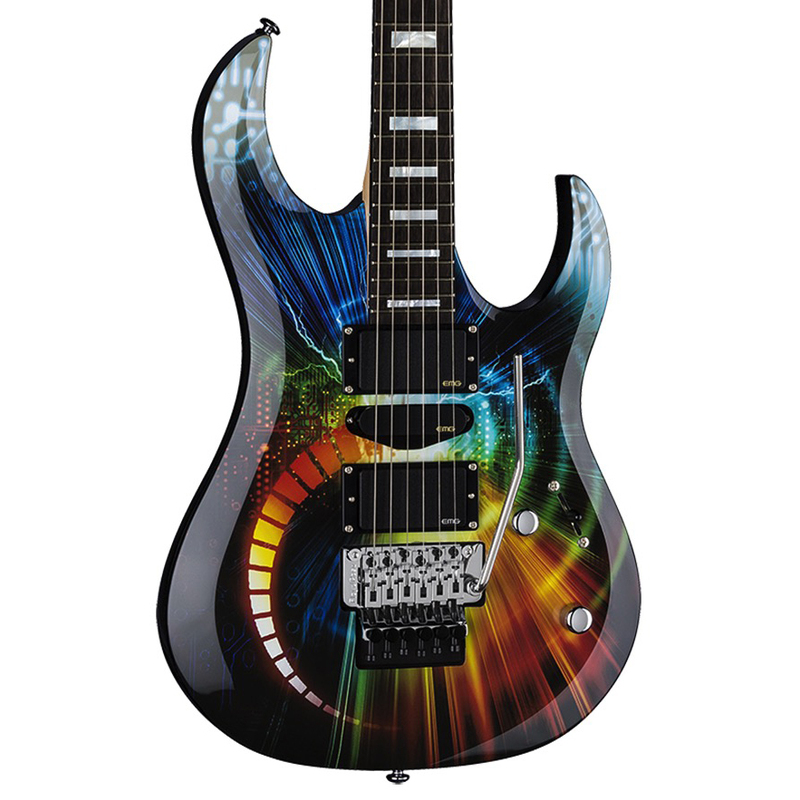 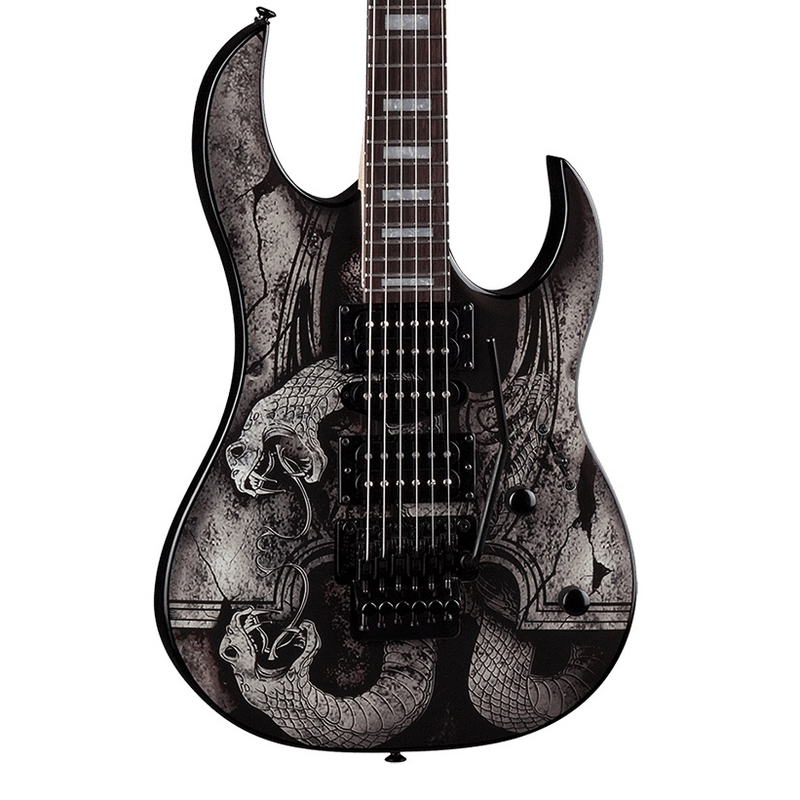 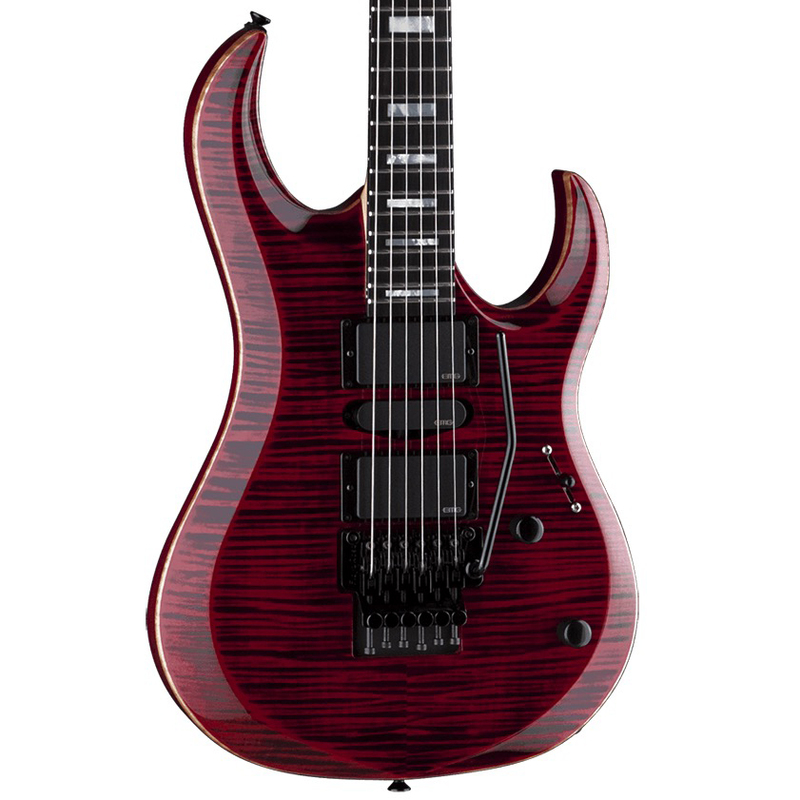 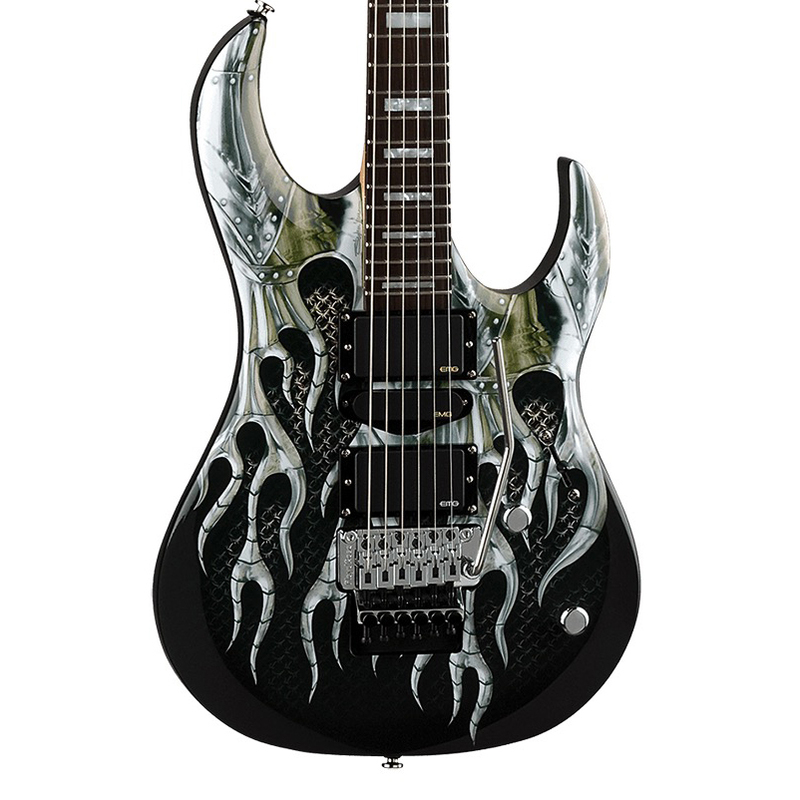 The Dean Michael Angelo Batio Speed of Light Electric Guitar is spec'd by Batio to be an incredibly fast guitar. Its neck is super thin, slightly rounded for extra comfort and joins the body at a straight angle for extended playability. 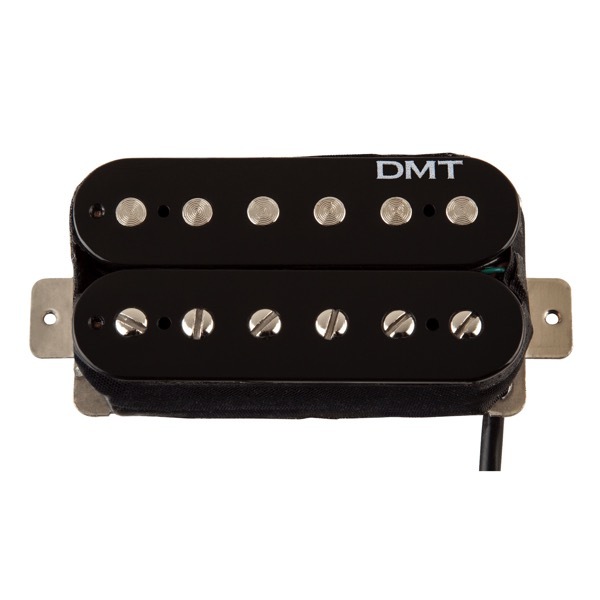 It has an ebony fingerboard and block inlays that are easy to spot on stage. The alder body has a double cutaway with beveled edges and is covered in a custom "Speed of Light" Finish that is sure to stand out wherever you perform. 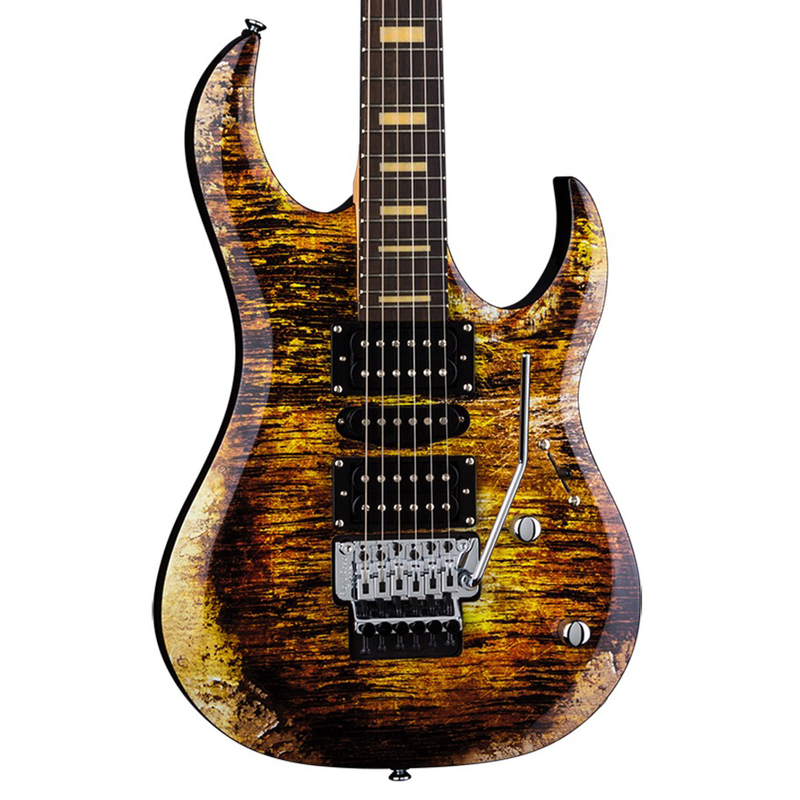 This signature guitar is loaded with EMG active pickups and has a Floyd Rose Original tremolo bridge, nickel hardware, and Grover tuners.